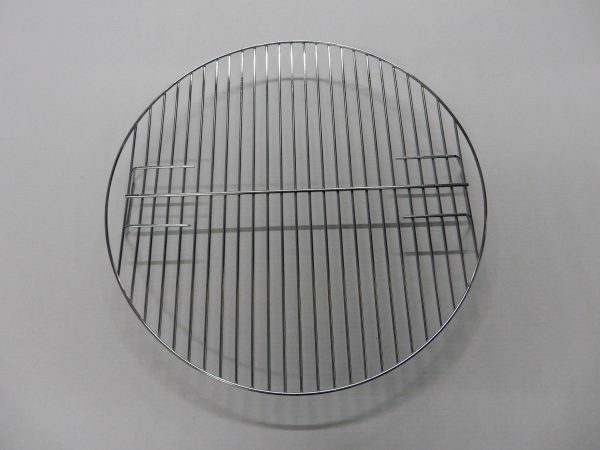 Made of chrome plated steel, silver in appearance. 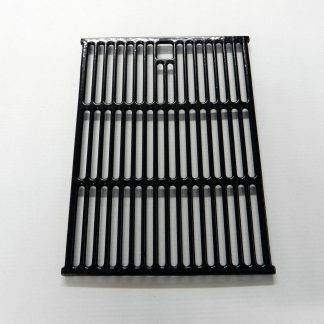 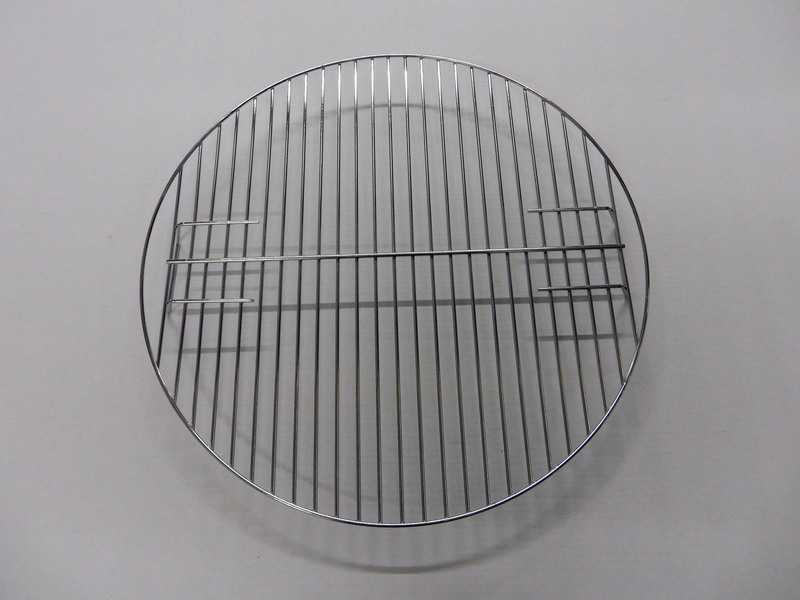 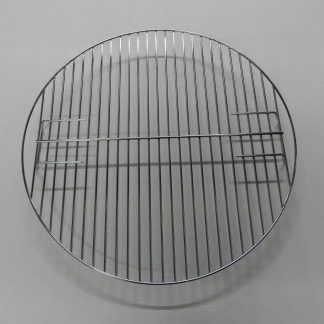 Chrome Plated Cooking Grill For Bondi Charcoal BBQ. 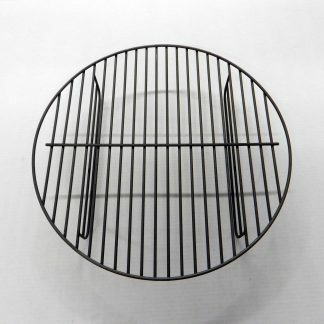 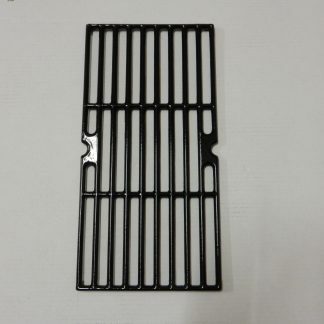 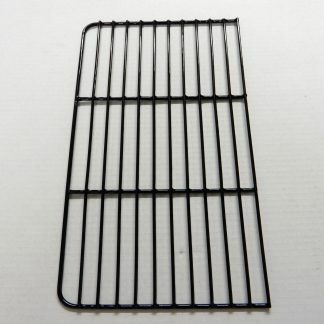 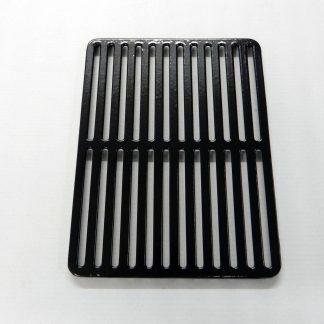 Porcelain Enamel Cast Iron Grill for Kansas & 4B BBQs Charcoal Basket For Bondi model.